Car dealers nationwide that allow online sales are falling victim to a new scam. How it works and why it will cause problems for all car buyers. Chicago police have asked the National Automobile Dealers Association to warn all dealers about a growing online scam. According to the Chicago police, the scheme is becoming an epidemic nationwide. It appears that crooks are purchasing high-end cars like Maseratis and Mercedes online. Once the luxury vehicles are delivered, the dealerships are finding out that the deals were fraudulent and they are out both the luxury car and the money. The alert goes on to say that the police are seeing an epidemic of vehicles being bought using identity theft and being shipped to the Chicago area from around the country. 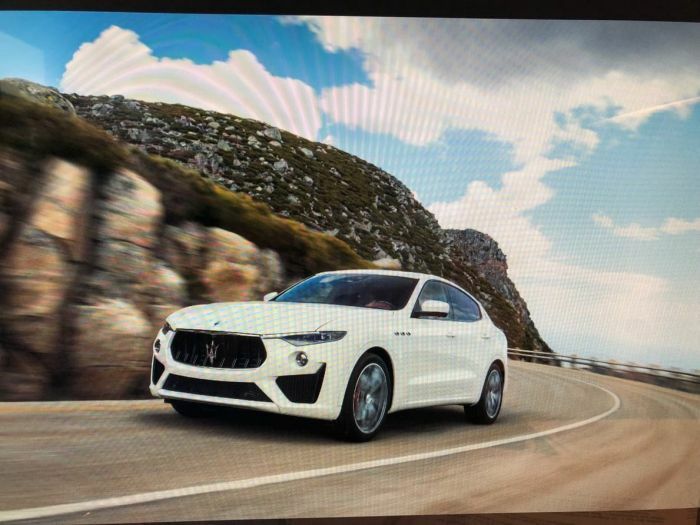 “The vehicles are usually valued at $50,000 or more, and the transactions usually start via an internet search.” The vehicles mentioned are luxury types like Mercedes, and Maseratis. According to the alert, the credit applications and other paperwork are filled out on-line or sent to the dealership via FedEx. The crooks ask that the vehicle be shipped to an address in the Chicago area, perhaps the suburbs or even an address in nearby Indiana. The scam is usually an elaborate web of identity theft using phony email accounts and untraceable numbers. They also create fake driver’s licenses. Often, the name is a real one and the crooks have created fake accounts and numbers to complete the fraudulent purchase. The alert warns that the scheme can be stopped if dealerships do their due diligence and truly check out the buyer before they release the vehicle. The police note that many of the luxury vehicles have been delivered to vacant buildings or the crooks have even picked up the vehicle before the paperwork and finances have cleared. One of the key things that the police recommend is that the dealers institute a waiting period before they release any vehicle, especially if it is being sent to a Chicago area address. Police say that in every case they have investigated, there have been several red flags in the transactions that dealers could have found if they had taken more time. These are not victimless crimes! Crimes like these absolutely trash the innocent victim’s credit and can lead to years of legal problems as they try to recover their good names. The crimes also waste the police departments’ time as they spend hours investigating the stolen vehicles. Only about half of the luxury cars are ever recovered. Dealers suffer because either they are out the car and the money or if the vehicles are covered by insurance, their rates go up. In the end, crimes like these will make everyone’s costs go up. Insurance companies raise rates and dealers have to charge more to cover their losses. The crimes will also make it more difficult for everyone to buy vehicles online because dealers will have to institute new procedures and security checks.